Driver recruitment is to be accelerated at Sydney Trains as part of an eight-point action plan to help the network better recover from major disruptions. Triple lightning strikes were the catalyst for major network disruptions between January 8-9 but underlying issues – including the availability of crew and drivers – compounded problems further. New South Wales (NSW) transport secretary Rodd Staples described the disruptions as reaching “a level rarely seen” and said that the network was vulnerable because of two underlying reasons. He said: “Our rail network is complex and tangled, which means when things go wrong, flow on effects can be crippling. Howard Collins, CEO of Sydney Trains – the operator of rail services across the metropolitan Sydney area – said that the delays experienced should not have happened. 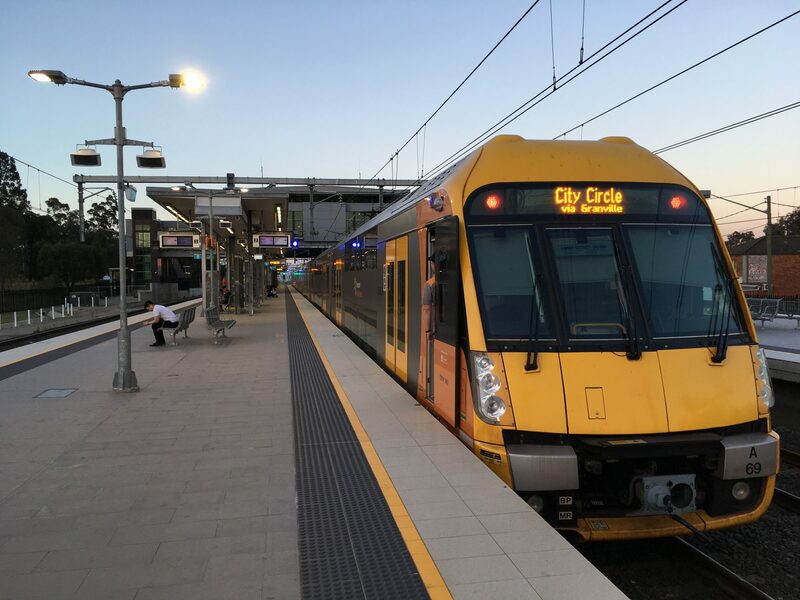 Prompted by transport minister Barnaby Joyce, Transport for NSW and Sydney Trains have released a report into the railways’ ability to recover from major incidents. Actions to improve the network’s resilience were also covered, including: a review of reactive strategies for when major network events occur; updating IT systems for improved communications and crowd management; and the acceleration of train driver recruitment.